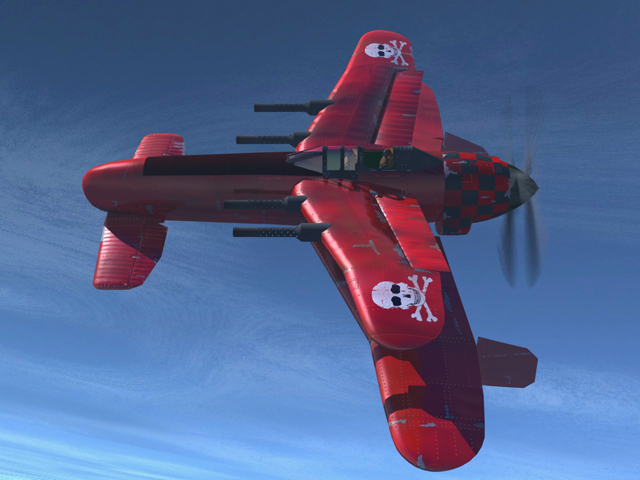 I really liked the game “Crimson Skies”. I think it wouldn’t be too hard to adapt the foam board into making one. I created an account just now because I would love to see this be a challenge on the channel for everyone to recreate an aircraft and fly them. Please flite test, make this happen! @localfiend made a 3d printed Devastsator here: https://forum.flitetest.com/index.php?threads/3d-printed-hughes-p21-j-devastator.38420/ I'm not aware of any other rc Crimson Skies plane, though. 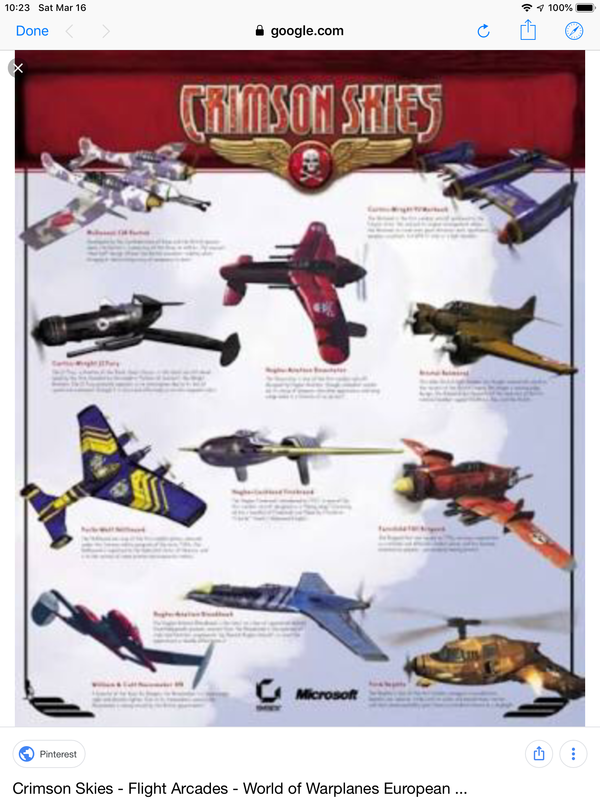 Big for Crimson Skies, I loved that game on computer growing up. I have seen (somewhere) a video of a foamboard Devastator flying, it flew pretty well considering. The Firebrand is just a flying wing, no reason that shouldn't work. Likewise, the Kestrel is essentially a P-38, and we know those fly well. The Bloodhawk is a canard design, those can work, but they are problematic to design. I would suspect a model would need the size of the canards increased for stability. The Avenger is a pretty straight forward twin-engine design, again I see no reason why that wouldn't work as long as it was balanced properly. Even the pusher prop design Peacemaker should work. 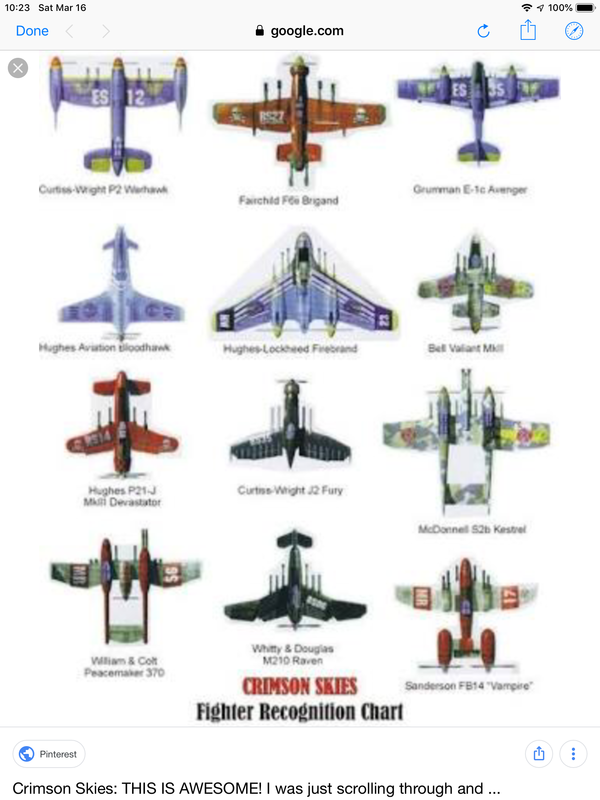 I guess what I'm getting at is that a lot of the planes in Crimson Skies should work as long as they are balanced properly and have enough lift surfaces and control surfaces. There are a couple designs that would be far more difficult I think. I think the J2 Fury would be quite the handful given the wing placement and tail surface. The wings are pushed way back and it's not a canard design. It also lacks any vertical control surface, which means it would need to fly more like a wing.